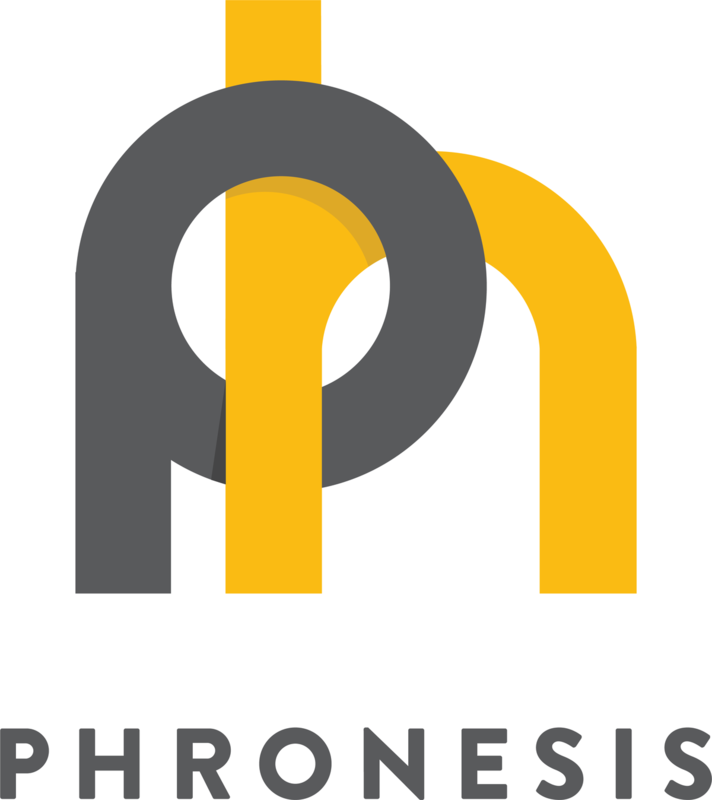 Phronesis is a company based in Bath that provides a platform to small and mid-size companies that helps give certainty to the complex task of validating mobile customers. Phronesis blends trusted data provided by UK mobile operators with proprietary validation techniques to help companies make better decisions. This is known as Network Biometrics™.